At Wishbone, benches are so much more than “ just benches”. They facilitate relaxation. They encourage experiencing the surroundings. They enhance the look and purpose of a location. We believe benches should be thoroughly enjoyed. 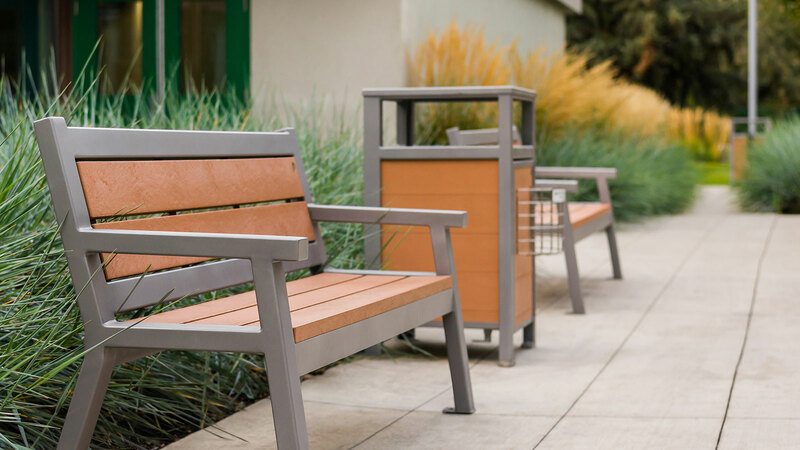 By blending sustainable and recycled materials with innovative designs, we create durable outdoor furnishings that are as functional as they are beautiful. Sit on a Wishbone bench and you’ll want to stay a little longer.